Dad and me, when we both still had eyebrows. 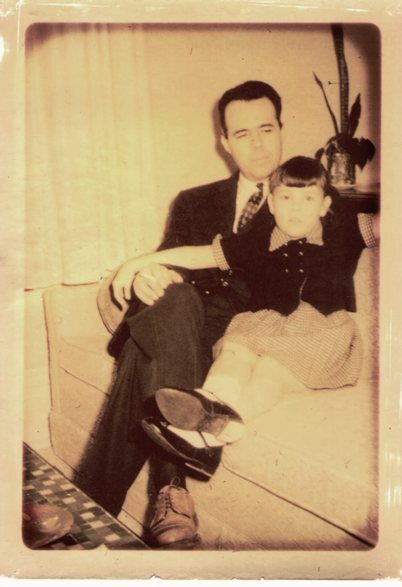 As I am jetting off to North Carolina this week to celebrate my father Bill Hardy’s 93rd birthday, I am recycling this blog post, which originally appeared on August 14, 2013. Fittingly, it’s about getting old.